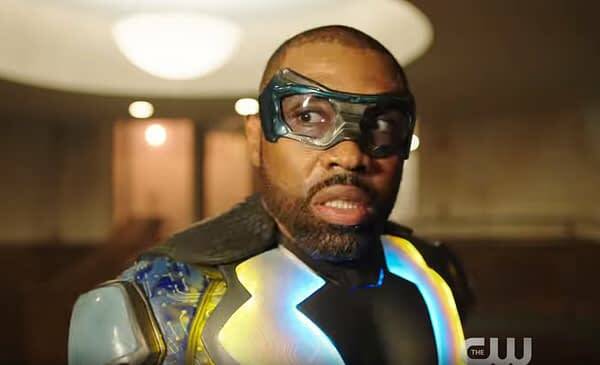 Black Lightning Season 1: "I Can't Save the World, Gambi"
The CW has released a new trailer for their upcoming new DCTV series, Black Lightning. This series comes from from executive producers Greg Berlanti, Salim Akil, Mara Brock Akil, and Sarah Schechter, based on the DC Comic character created by artist Trevor Von Eeden and writer Tony Isabella in the pages of Black Lightning #1 (1977). Having Berlanti means that it could become part of the larger Arrowverse down the line, but it’s not there yet. The series stars Cress Williams as former hero-turned-high school principal, Jefferson Pierce, who gets pulled back into the fight after nine years away when those he cares about in the crosshairs of the menacing local gang The One Hundred. The series also stars Nafessa Williams as Anissa Pierce, China Anne McClain as Jennifer Pierce, Marvin “Krondon” Jones III as Tobias Whale, Jill Scott as Lady Eve, Chantal Thuy as Grace Choi, James Remar as Peter Gambi, and Damn Gupton as Inspector Henderson. The trailer shows new footage and gives us a better idea of the tone for the series. 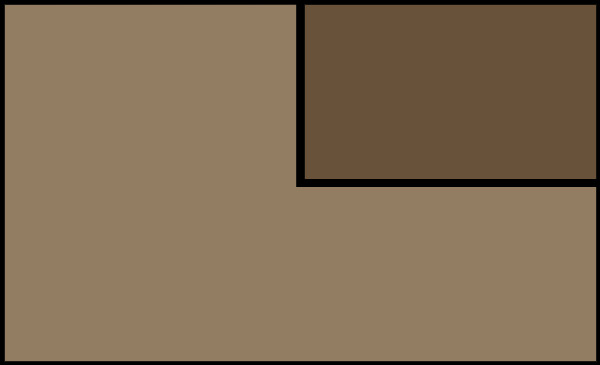 One particular scene may set the theme for the whole thing. Pierce and Gambi are talking and Pierce says, “I can’t save the world, Gambi.” and the tailor replies, “But you can save your piece of it.” And right there you have what motivated Black Lightning, saving the people and the neighborhood he loves. Black Lightning debuts January 16th at 9 p.m. ET on the CW. Agents of SHIELD Season 5: Did a Marvel Rep Leak That Blade is Coming?